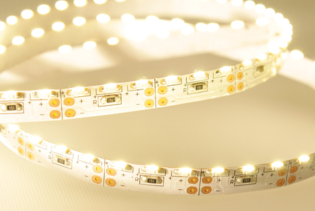 F5-11-35-1-72-F6S-20-10M-FP is our new S-Type LED Flexi Strip, designed for signs, sculptured lettering and back lit lighting, benefiting from a bendable strip solving many difficult applications which entail bends, shape and function challenges. 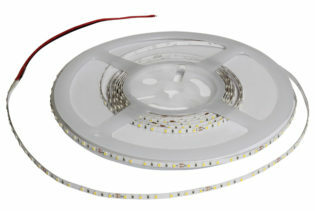 Performing with 1152lm lumen output and is designed with a 50mm cutting point, giving 72 LEDs per metre. 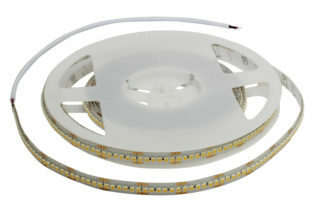 F5-11-35-1-72-F6S-20-10M-FP is a 12Vdc, S-Type LED Flexi Strip, designed for signs, sculptured lettering and backlit lighting. 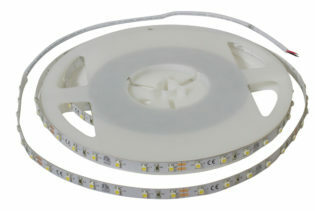 With our S-Type LED Strip you benefit from a bendable strip allowing quick and easier installation without having to use double ended connectors or soldering methods to install around curves and tight corners. 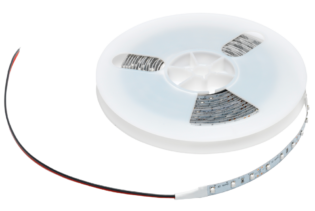 The F5-11-35-1-72-F6S-20-10M-FP has an impressive 1152lm lumen output and is designed with a 50mm cutting point and 72 LEDs per metre. 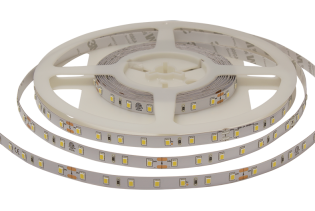 Efficiently performing at 12W, the S-Type Flexi strip utilises a 6500K output performance, illuminating your application with up to 50,000 hours of working life. 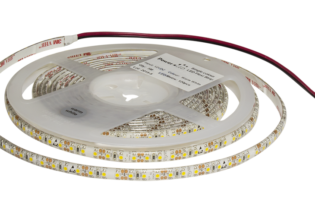 The Eco Friendly Flexi strip is supplied as a 10M reel; however the maximum you can use each continuous length up to is 2m. 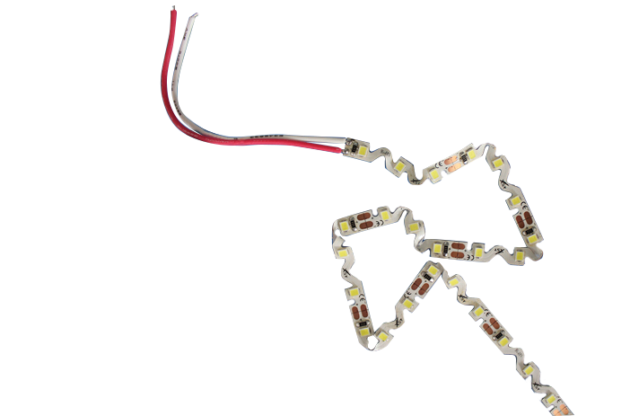 Designed with a 6mm PCB width, the IP20 rated Flexi Strip is suitable for commercial and residential environments. 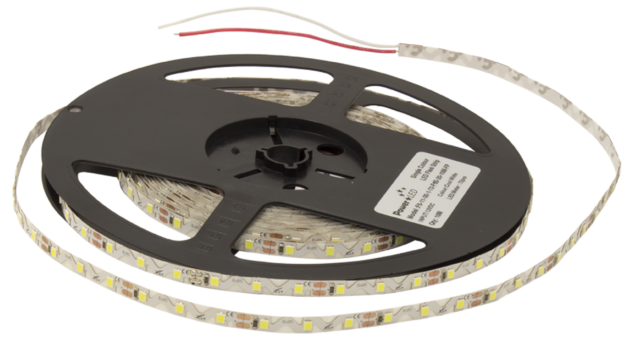 The F5-11-35-1-72-F6S-20-10M-FP is an energy efficient LED strip with low running maintenance costs, yet still utilising with an efficient yet cost-saving performance.